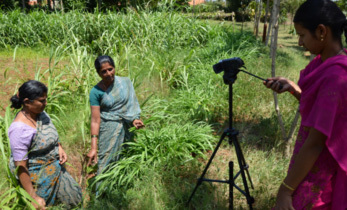 I recently spent a week talking to scientists at ICRISAT about innovation and how ICRISAT and the Commonwealth Scientific Industrial and Research Organization (CSIRO) could form an alliance to understand how we can get better at it. 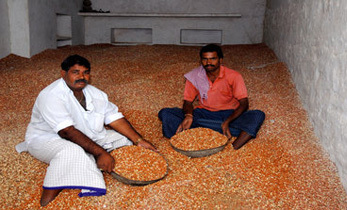 I saw a number of clusters of work where ICRISAT is doing something different and distinctive and achieving tangible impacts. Surely it is possible to reverse engineer these experiences, extract lessons on how these processes have succeeded and use them to perfect the innovation and impact thing that we are all talking about? But first let me share some of my worries about the global obsession with innovation. Has innovation become the new participation, a normative tyranny where the journey has become more important than the destination? If you want to have truly transformative impact, a focus on innovation is the wrong place to start.I don’t mean innovation is not critical for impact; I firmly believe that innovation in the sense of the application of high performing ideas is the only way to tackle our planet’s evolving set of challenges:food security and sustainable and equitable economic growth to name just two. If we are interested in impact, the place to start is a clear focus on the impacts being targeted and then innovation will follow. Let us look at innovation icons such as Steve Jobs and Bill Gates in the corporate world or Muhammad Yunus, the Bangladeshi social entrepreneur behind the Grameen Bank and the micro-financing revolution. Did they start out trying to innovate? No, they started out with very clear goals in mind: making profit, beating the competition and capturing market share or, in the case of Yunus, making poor people less poor by making them a bankable proposition. They were all risk takers and problem solvers who stitched together ideas, people, technologies and organizational tactics and processes to arrive at world beating products and services that disrupted markets and fundamentally changed the way we live and work. In other words, these were transformative modes of innovation that had pervasive social and economic impacts. 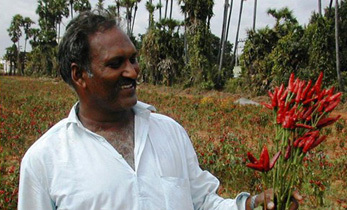 What does innovation look like in ICRISAT? I saw four contrasting approaches to innovation, all of which are creating impact at a significant scale. The ICRISAT Development Center. Unique feature: A science informed public-public partnership in large-scale rural development program implementation with both livelihood and policy impacts. 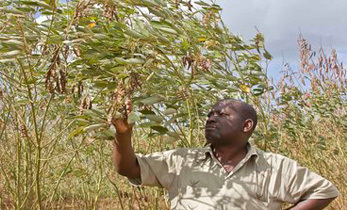 The Seed Revolving Fund for improving groundnut and pigeonpea seed systems in Malawi. 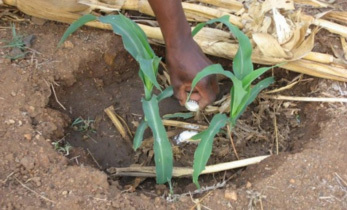 Unique feature: Public and private sector agendas aligned around export drive creates incentives for farmer investment in technology, including upgrading seed systems backfilled with technical, financial and institutional innovations. The ICRISAT Agri-Business Incubator. Unique feature: A science informed capability to promote technology commercialization through public-private partnerships and business incubation aligned to wider policy thrusts in India on SME-led economic growth including “start up India” program. 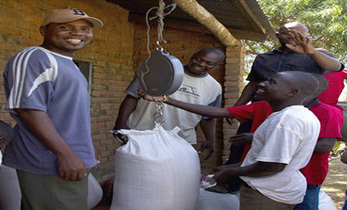 Farming and market systems transformation in Zimbabwe. 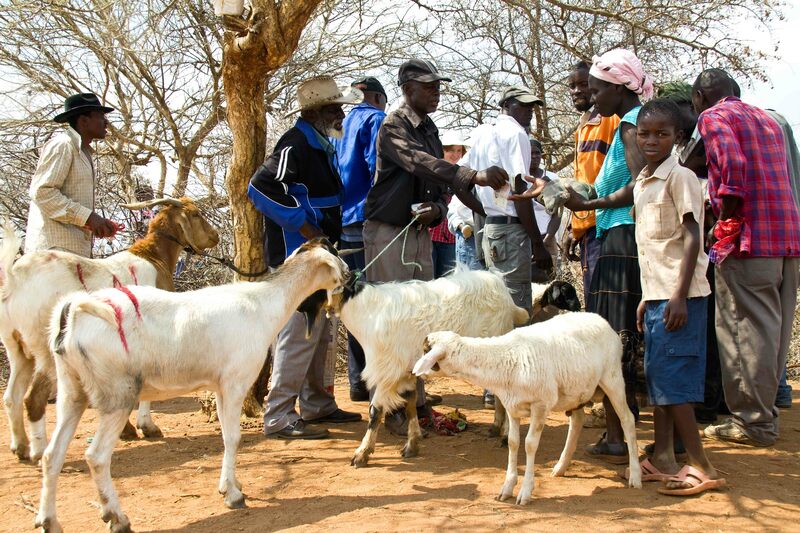 Unique feature: Negotiation of new marketing arrangements for goats spread through the country creates new livelihood opportunities for dryland farmers backfilled by appropriate cropping system and policy responses. These examples are all very different, but contextually relevant and clearly impactful. A tentative commonality is their high level of alignment with public policy agendas and private interests seems to be a key ingredient in their success. What is also clear to me as an external observer is that each of these areas of work are led by individuals who have been willing to try something different. They have worked at the outer edge of their organization’s mandate and have often faced fairly stiff resistance. They have done this not because they were trying to be innovators, but because they wanted to get to impact, whatever it took, whatever the pain and whatever the challenges. They stitched together solutions and made things work. It would be disingenuous to compare these individuals to Jobs, Gates and Yunus. Nevertheless, like these innovation icons, their starting point was impact and not innovation.Innovation was just a means to get them where they wanted to get to. 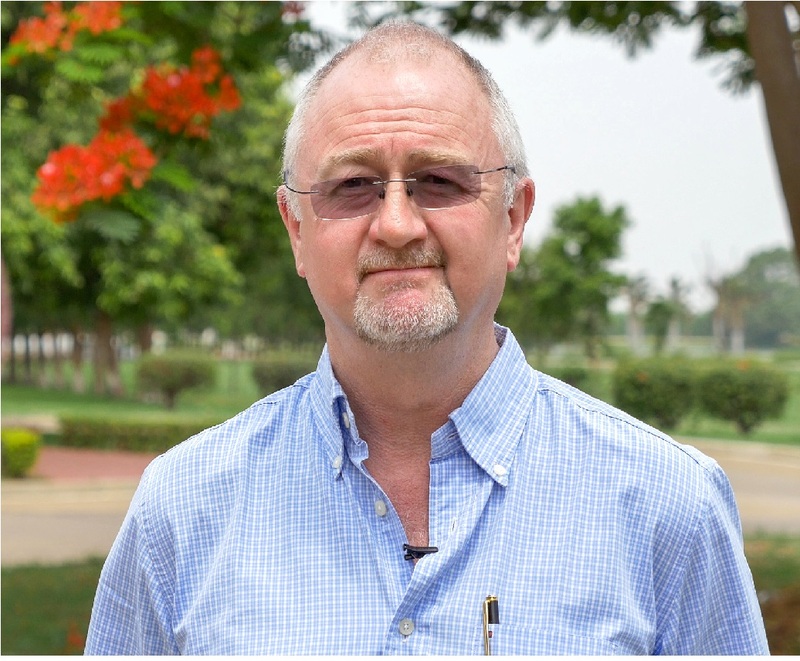 Andy Hall, Project leader – Food Systems Innovation, Agriculture Flagship, Commonwealth Scientific Industrial and Research Organization (CSIRO), Australia.